^ a b Lidia Łukasiak & Andrzej Jakubowski (January 2010). 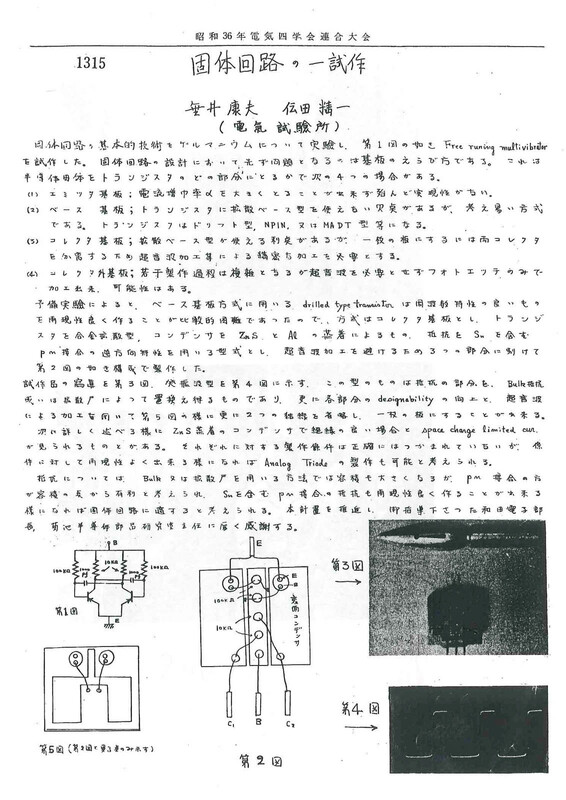 “History of Semiconductors”. Journal of Telecommunication and Information Technology: 3. http://www.nit.eu/czasopisma/JTIT/2010/1/3.pdf. ^ a b c d e Peter Robin Morris (1990). A History of the World Semiconductor Industry. IET. p. 11–25. ISBN 0-86341-227-0.